If you are looking to apply to become a Publican, Licensee, or Designated Premises Manager (DPM) in Scotland. Then you will need to obtain a Scottish personal alcohol licence. 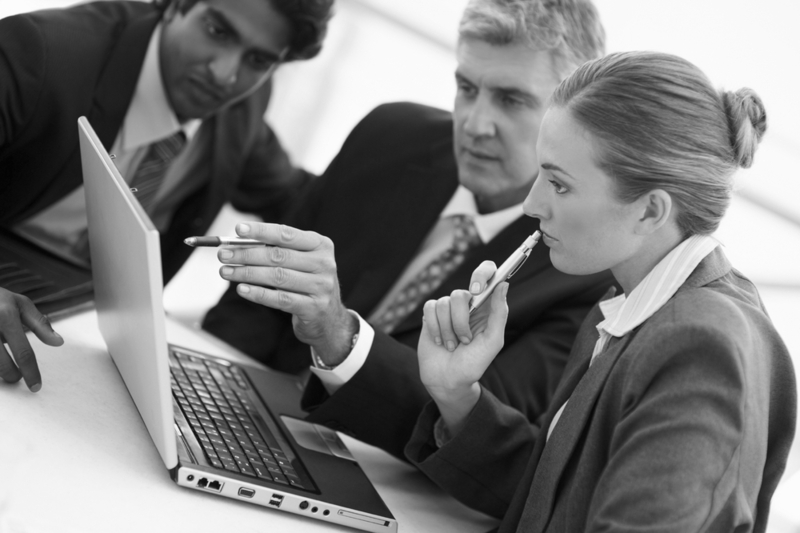 We run one-day licensing law courses in Glasgow, and at various locations across Scotland. This single day training course will let you achieve the Scottish licensing qualification known as the Scottish Certificate for Personal Licence Holders (SCPLH) level 6. Certification for this licensing law qualification is awarded by BII (Scotland). 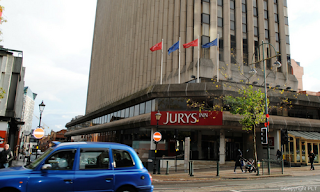 We hold regular one-day courses at the Jurys Inn, Glasgow situated on Jamacia Street, the duration of the course is from 9 am until 5 pm, which includes a multiple choice examination at the end of the days training. The BII examination paper is a multiple choice test consisting of 40 questions. The pass mark is 70%. Once you have passed your exam you will then be in a position to apply for your Scottish personal licence. We offer all of our delegates access to our licence application service, or if you prefer you can process your own licence application with your local council. Our professional licensing team can take care of your full personal licence application, which includes processing and preparing your licence application paperwork and submitting your licence to the local authority. We can do all of this including your one-day training course, course handbook and all relevant fees for just £275.00. To find out more or simply check for SCPLH course dates, visit our website for Scotland.